AN eagerly waited seaplane landed on the Gareloch in 1940 . . . then tipped over and sank. 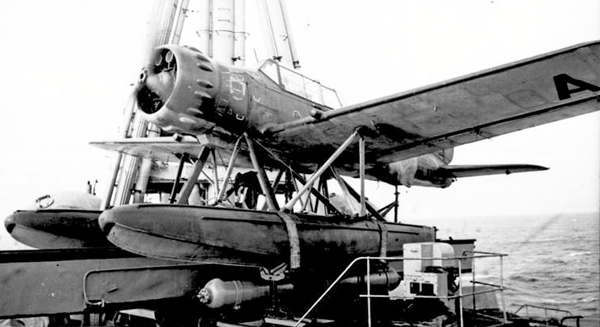 It was a captured World War Two Arado 196a floatplane, which was being brought to the Marine Aircraft Experimental Establishment at Helensburgh and Rhu. 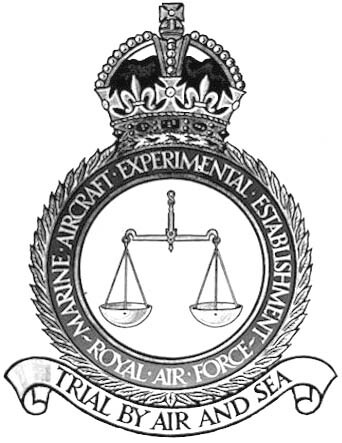 MORE information is being sought by the author of a book on a comparatively little known World War Two activity in the Helensburgh area — the Marine Aircraft Experimental Establishment. Robin Bird wrote ‘Top Secret War Bird of World War Two’, which is about his father, photographer Bob Bird. A WORLD War Two pilot from Helensburgh died in 1944 as the result of an accident. Flying Officer Hew Morrison was killed in a Hurricane aircraft on July 27 1944 over Ollerton Park and is buried in Faslane Cemetery.